[ARCHIVED THREAD] - Browning Hi Power Grips, One of a kind. 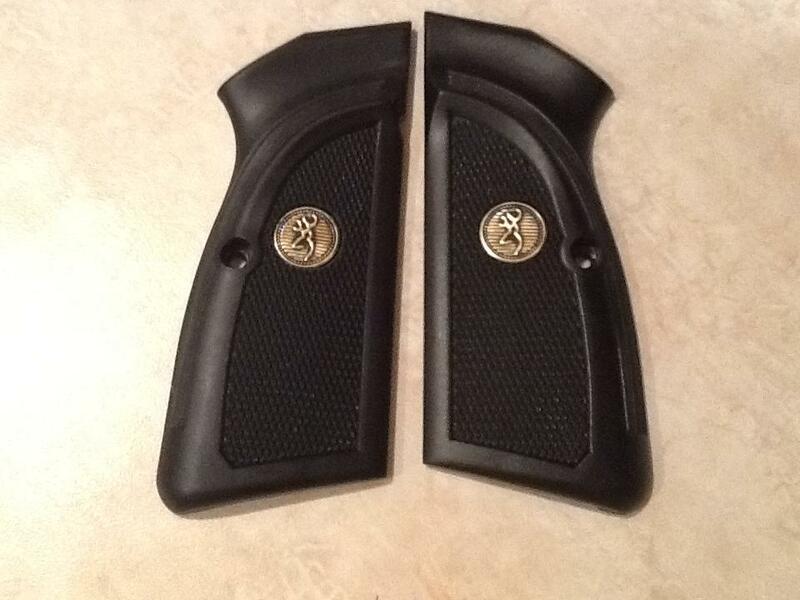 These are factory Hi-power grips with Factory Medallions installed. They look outstanding on your hi power. They are very well made. Can only get these here $49 shipped. Paypal or USPS money order.